Jacob has more than a decade of experience in retail and food service operations, including management at Costco Wholesale, but more importantly has a contagious passion for all things coffee. After spending the last 6 years studying the coffee industry, refining the craft of the cup, and networking with a plethora of industry experts, Jacob is beyond proud to realize his dream of owning and operating his own coffee shop. When not in the café, Jacob can also be found snowboarding, golfing, playing tennis, or traveling the country to find the best restaurants and cafes. He is also a very talented vocalist and loves music of all kinds. 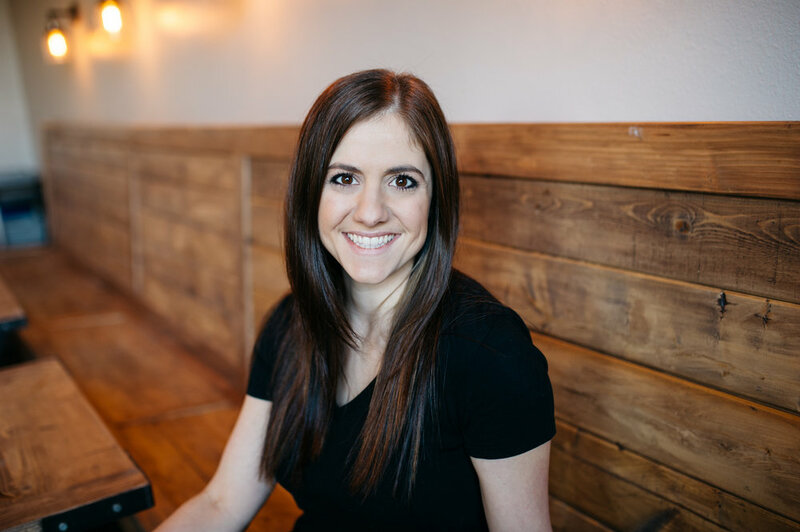 Sarah, a Business School graduate of University of Washington, brings vital business acumen as well as financial and risk management expertise to 5 Stones. Her experience includes commercial banking, wealth management, and financial planning. Sarah is passionate about the café experience and the art of hospitality. She strives to create ambience where guests feel welcomed and at home. Sarah's favorite free time activities include competitive volleyball, snowboarding, wakeboarding, traveling, and playing cards/games with friends. She is also passionate about and actively engaged in non-profits aimed at supporting children and victims of injustice. Favorite coffee: washed coffees from Central America. With less than 3 years of life experience, Josiah is already turning heads in the coffee industry. His favorite drink is chocolate milk and you'll usually find him commanding the room's attention. An expert in cuteness and napping, be sure to say hello to this rising star when you see him.